Every business needs to deal with some amount of paperwork on a regular basis. With privacy laws like HIPPA in place and number of identity theft cases increasing each year, there is no choice but to ensure a proper management system for physical documents. After a point, most documents must be destroyed, and it has to be done in a way that all compliance needs are adhered to, and there is as less of an environmental impact as possible. 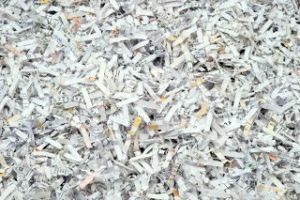 While installing paper shredders may work for small needs, businesses will have to rely on shredding services. In this post, we are discussing more on these services and how these companies help in appropriate document destruction. Does my company really need professional shredding services? That’s the best possible way to handle document destruction. A number of identity theft and information compromise cases have been traced back to employees of the concerned businesses, and that can be a huge warning. Also, it would make no sense to use your skilled workforce for shredding papers when there are serious work matters that need attention. With shredding services, you are assured that the work is being done professionally. 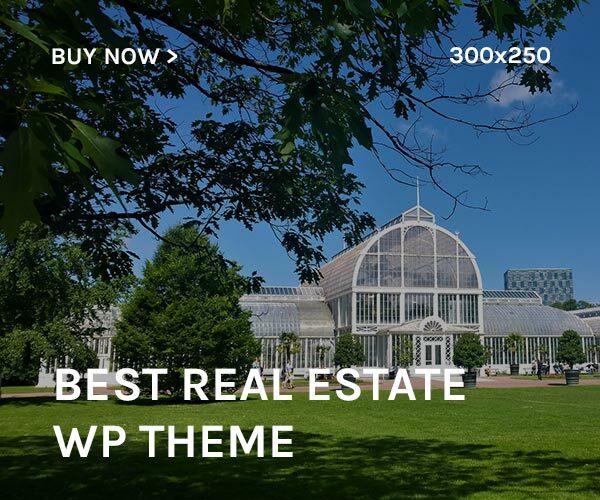 Almost all companies also take adequate steps for waste management and recycle the waste as viable, which is a good choice for the planet and environment. While shredding services are in plenty, you may want to consider a few things before you take the leap. Firstly, determine how frequently you need to shred documents. For example, a big corporate firm would need shredding almost every month, but for small businesses, periodical shredding is more than enough. Secondly, check if you want to go for off-site or mobile shredding. 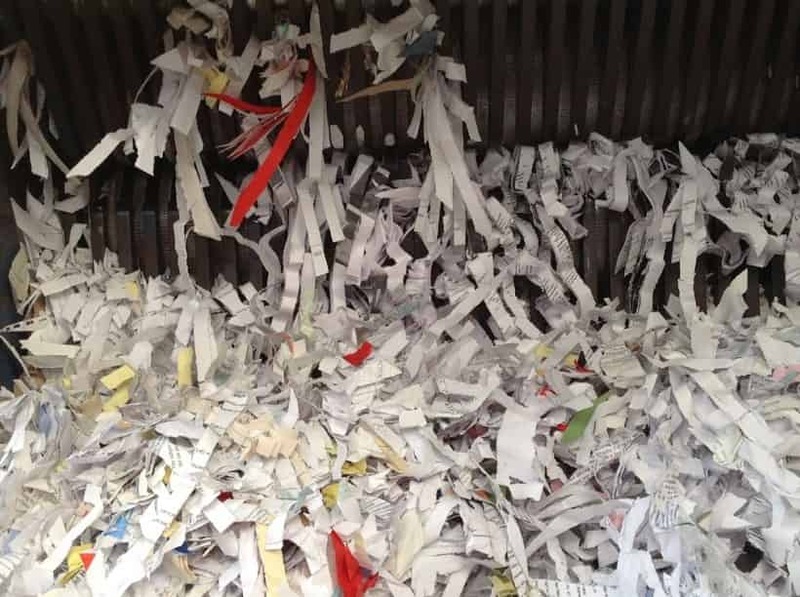 The latter is when the shredding service sends their van and the entire process is done at your site. If you are dealing with sensitive documents, this might be a wise thing to consider. It is also important to ask for an estimate in advance, no matter what service you choose. Finally, check if the shredding service is a member of professional organization and whether they are certified, licensed, and insured. As a new client, you can ask about their facility, clientele, and as required, you can use references to verify their claims, as well. Check online now to find more on shredding services in your city and don’t forget to get a quote based on your requirements.